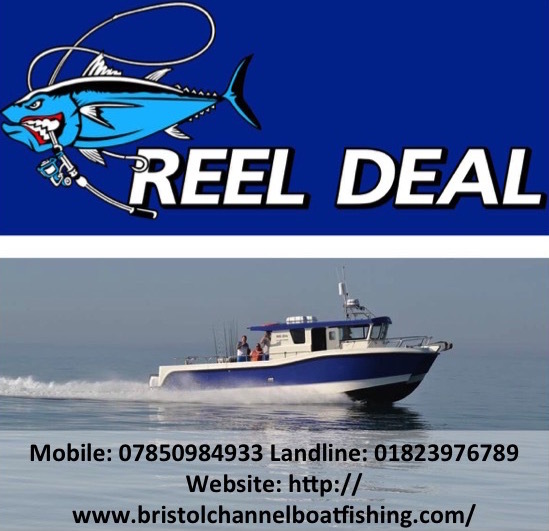 The mid week open fished on Tanners & Woodpecker. Had a continental payout. Winner of the day was Ricky Johnston on Woodpecker lake peg 6 with 134lb 10oz fishing 8mm pellet on the bombing the edge. 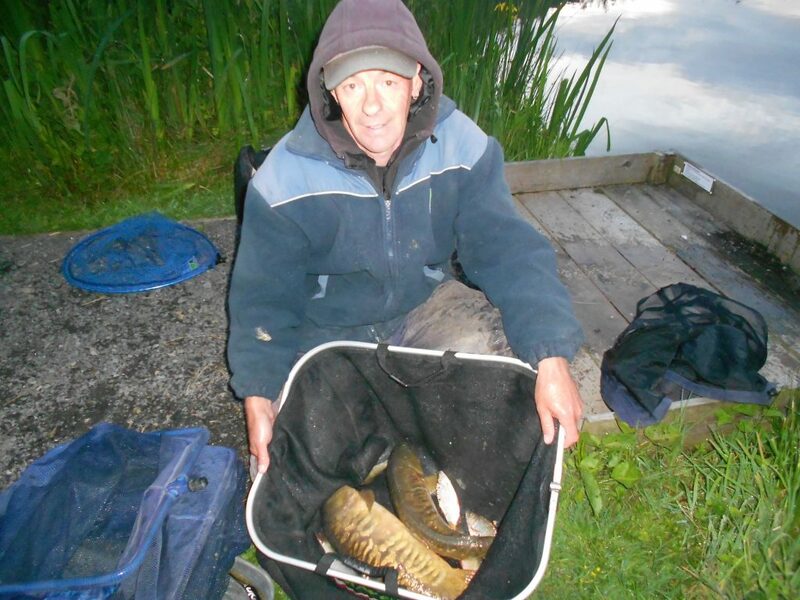 2nd place was John Traynor Tanners lake peg 3 with 129lb 10oz fed 8mm & fished 11mm pellet. 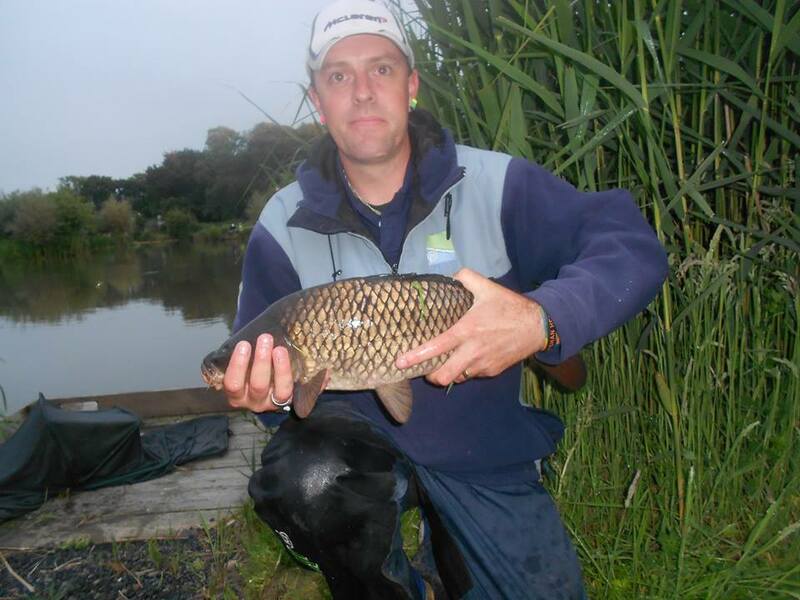 Kevin Shears secured victory in Bideford & District Angling Clubs mid week evening match at their home water Tarka Swims with a net of predominantly carp scaling 34lb 3oz. 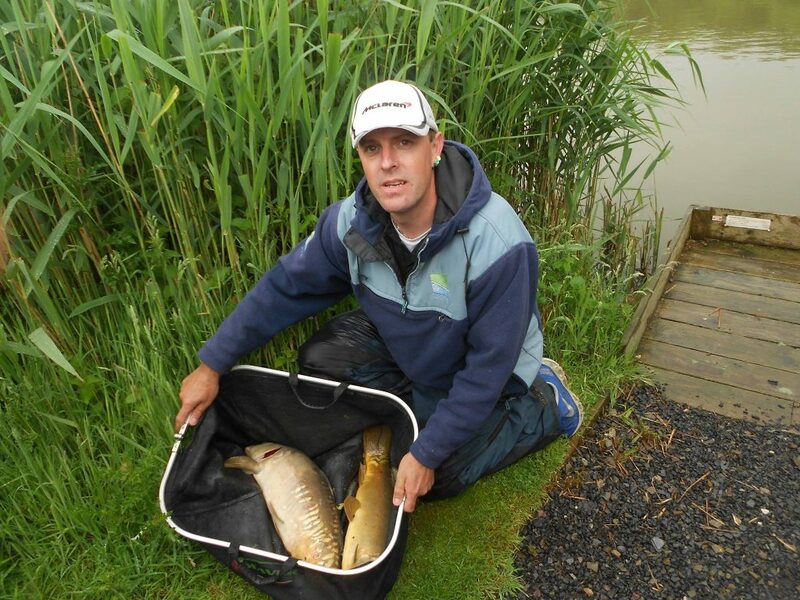 In runner up spot was John Lovell with 31lb 11oz and third Matt Cross with 7lb 13oz. 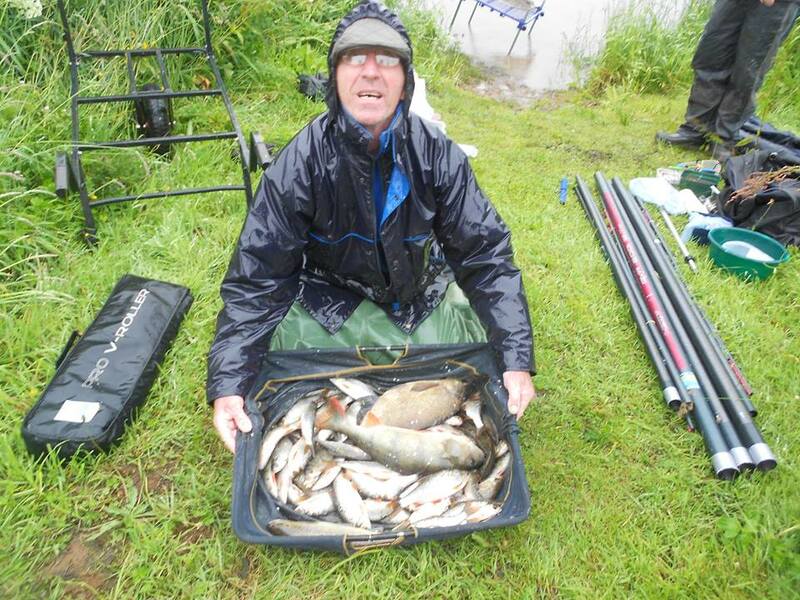 In forth place was Martin Turner with 5lb 8oz. 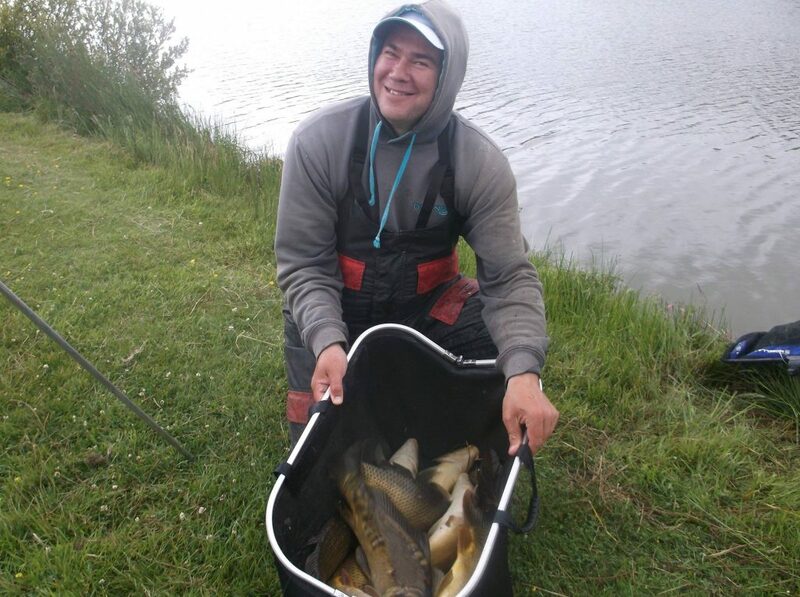 Tanners and Woodpecker lakes had a field of 39 fishing in Stafford Moor’s Sunday Open on June 19th. Weather conditions: rain all day! 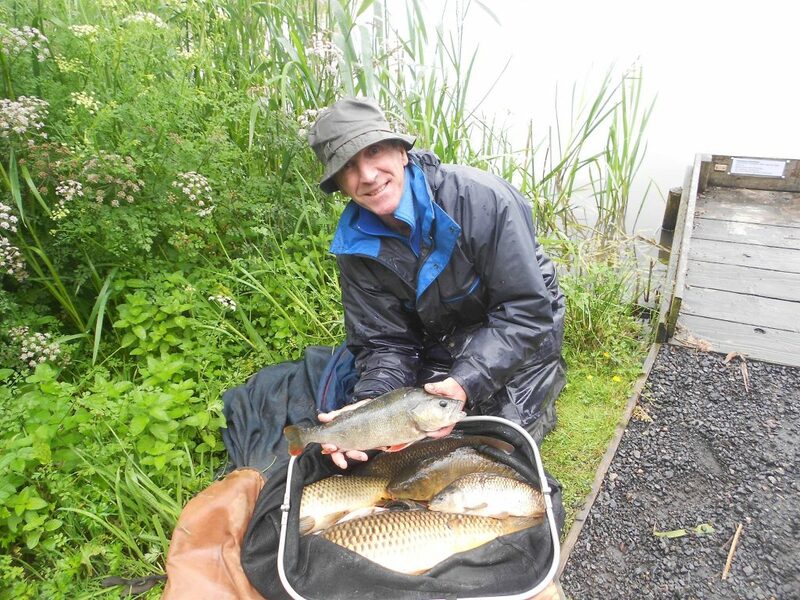 Martin Turner earned victory in North Devon Match Groups Championship heat on Upper Tamar Lakes’s Cornish Bank compiling a fine net of fish scaling 34lb 6oz. 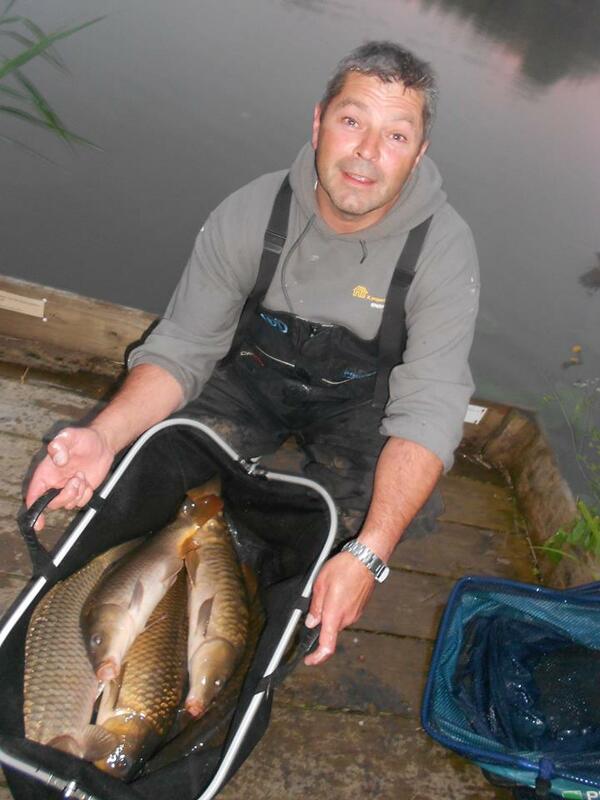 Christoper Morris was runner up with 30lb 4oz and Wayne Michell third with 26lb 9oz. 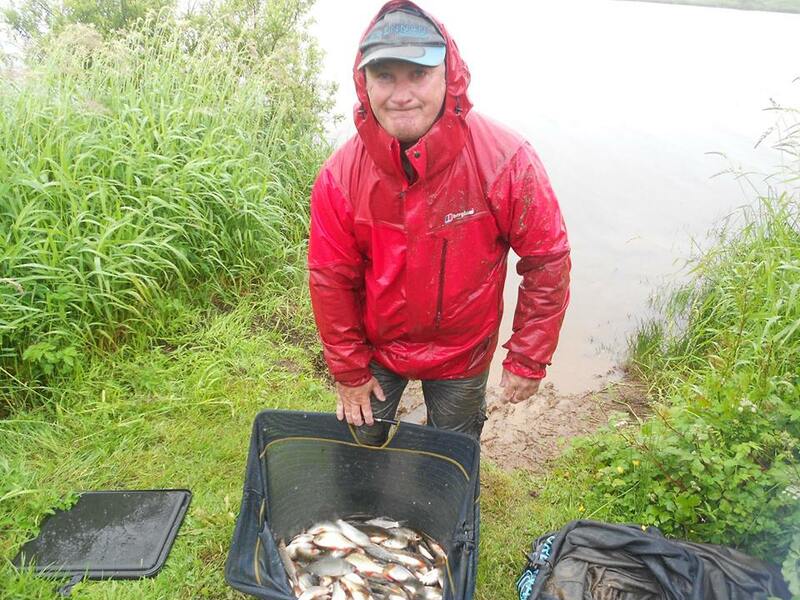 Competitors landed some quality perch and bream from this prolific water run by South West Lakes Trust. Bideford & District Angling Club members have been enjoying summer evenings fishing their mid week matches on home water Tarka Swims. 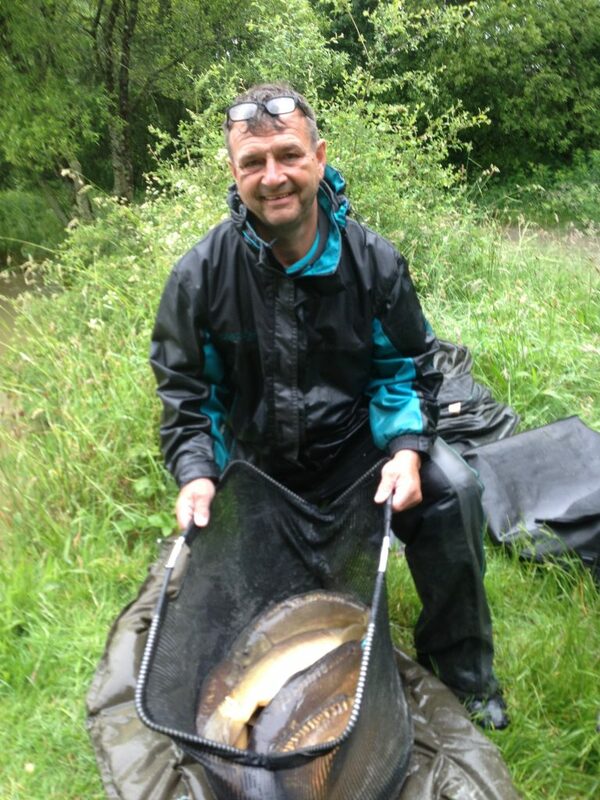 Kevin Shears won the latest on June 15th with a 12lb 4oz net of carp. Martin Turner was runner up with 10lb 4oz and David Bailey third with 4lb 9oz in forth was John Lovell with 3lb 10oz. 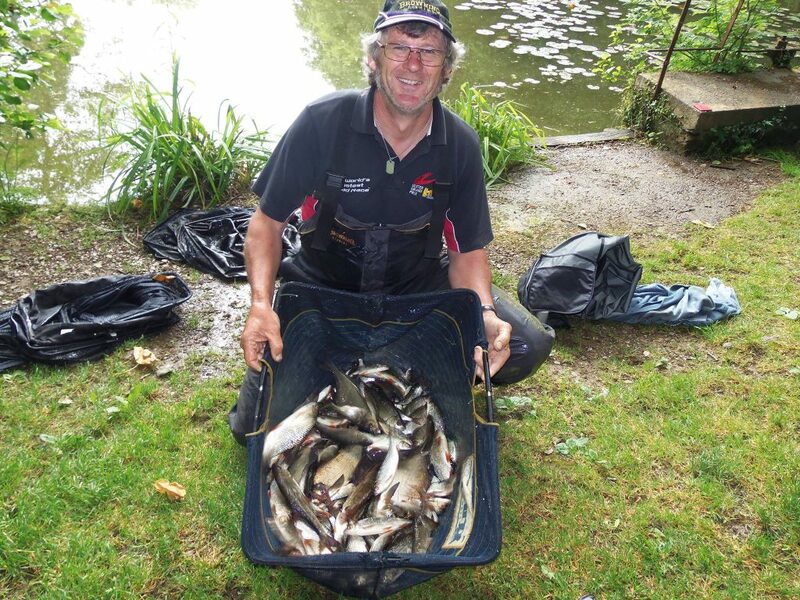 Dennis Toleman secured victory in Triple Hook Clubs Stafford Moor Saturday cup on Woody’s Lake with his first ever ton up haul of 120lb 12oz. The fish were all carp to 9lb 8oz. 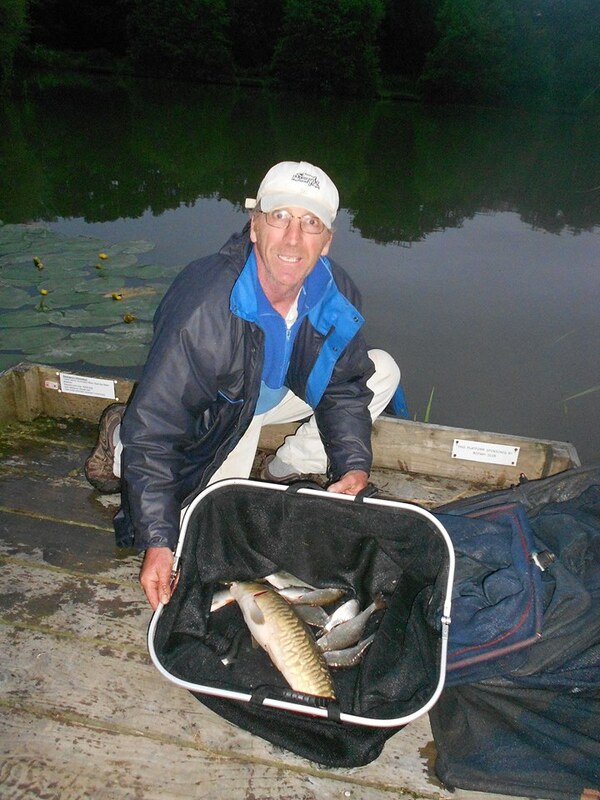 In runner up spot was Peter Sherbourne with 80lb and third Tony Burslem with 77lb. 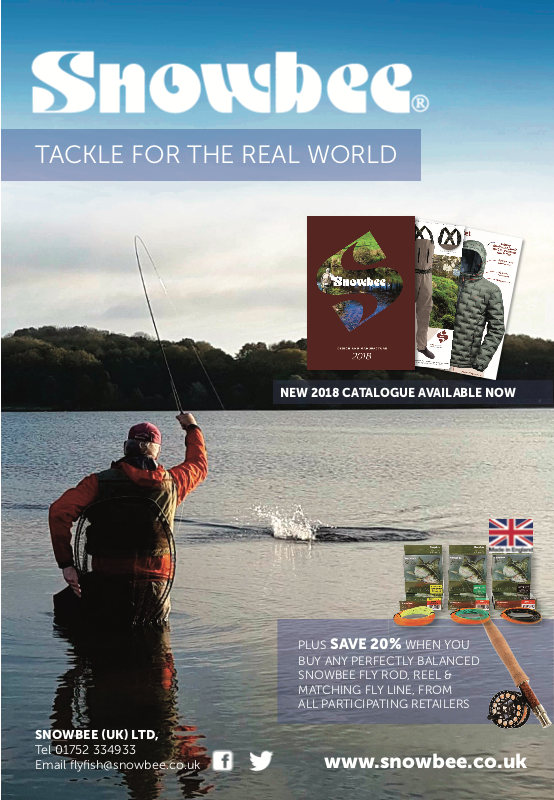 Friday Residents Open – 1st Joe Duckworth 127lb 9oz 2nd Stewart Kennedy 113lb 15oz 3rd – Steve Glenan 99lb 10oz. 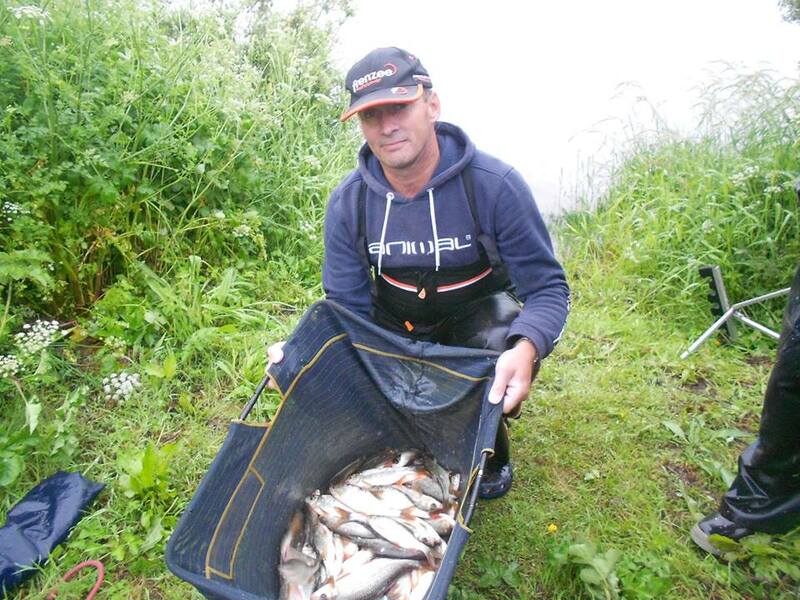 Bideford Angling Clubs June Coarse Match at Tarka Swims was secured by Martin Turner with 28lb 4oz. 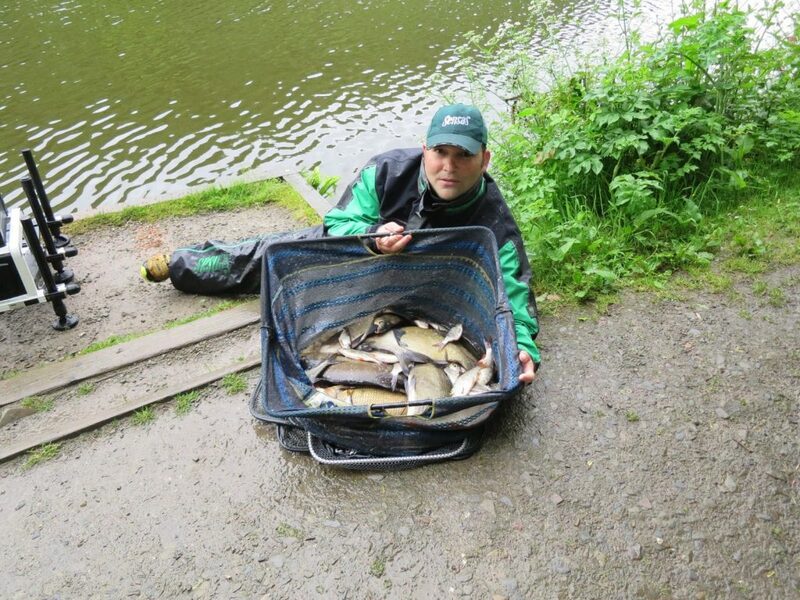 Matt Cross took the runner up spot with 18lb 7oz and Craig Lamey third with 18lb and Steve bailey forth with 8lb 12oz. Think we have very slow connection they are in order me 28 4 matt cross (white cap) 18 7 Craig Lamey 18 4 (my lucky straw hat !! Simon Poynter won North Devon Tackle Clubs Latest match at South West Lakes Trust’s Jennetts Reservoir with a net of 59lb 6oz. 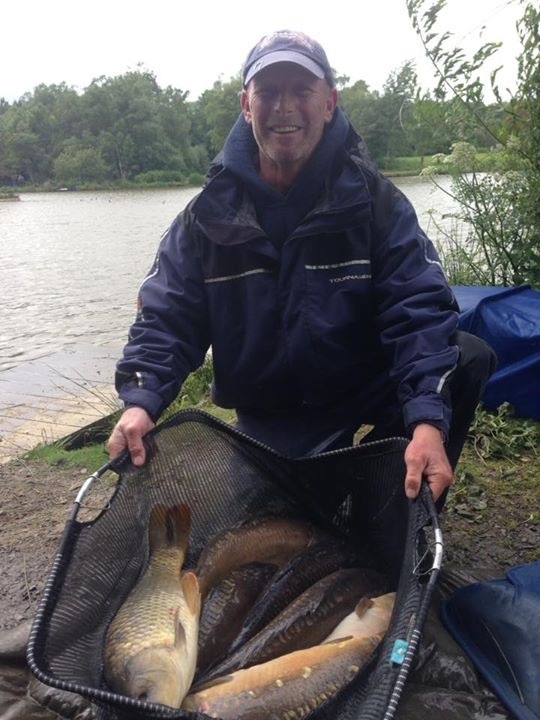 Norman Martin secured runner up spot with 39lb 6oz and Gordon Meers third with 38lb 1oz. 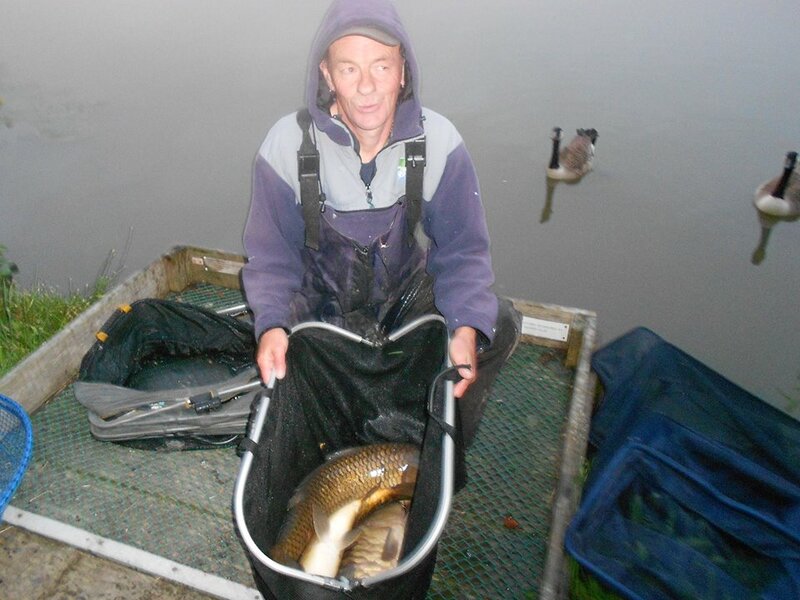 Barry Lee was forth with 31lb 5oz and Kevin Wilton fifth with 19lb 12oz. Bream and skimmer bream made up the majority of the nets with Simon Poynter landing a 17lb 12oz carp using waggler fished worm. The latest Open match at Clawford Vineyards JR’s lake has been won by Paul Ware with 76lb 11oz and runner up spot was Zac Newton with 75lb 12oz. 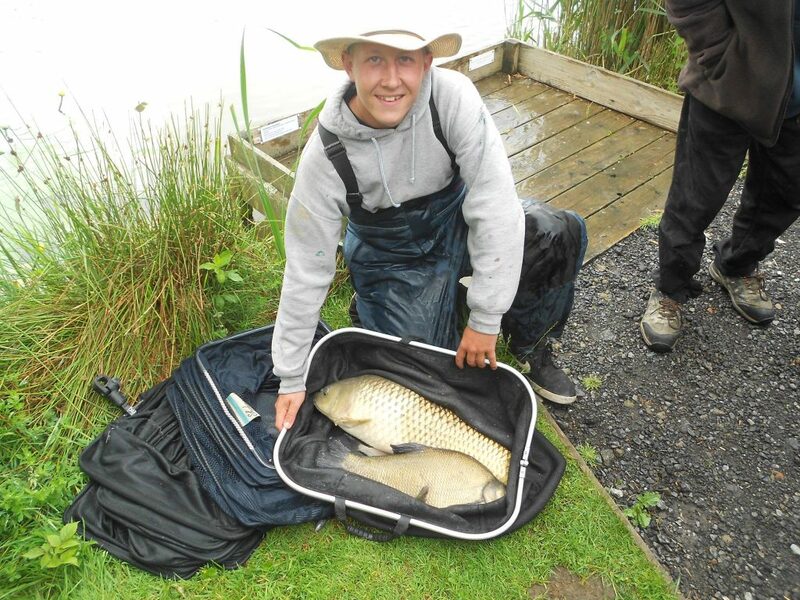 In third place was Christopher Boulton with 60lb 12oz. Mill Park Pond near Berrynarbor is a superb silvers water with a good head of quality roach, skimmer bream and even a few chub. 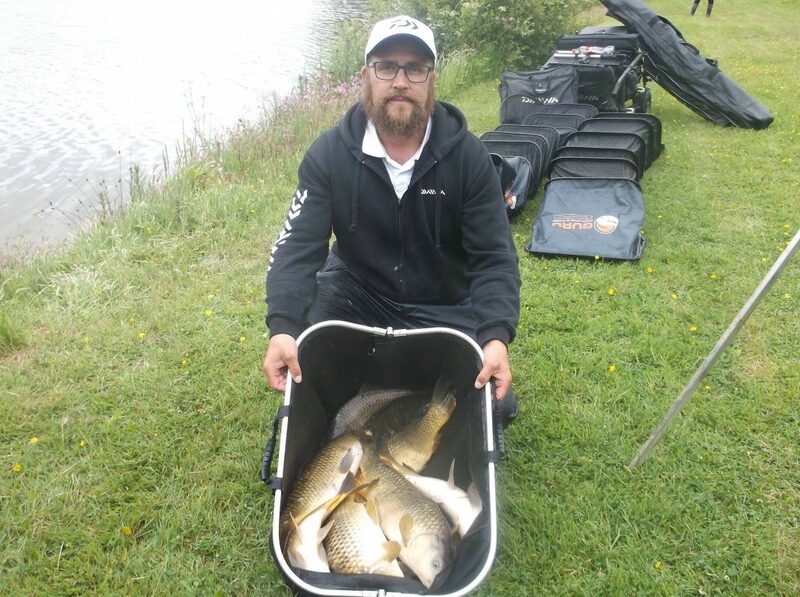 An Open match at the venue organized by John Forster saw Mark Capene secure top spot with an impressive haul of silver weighing 41lb 4oz. 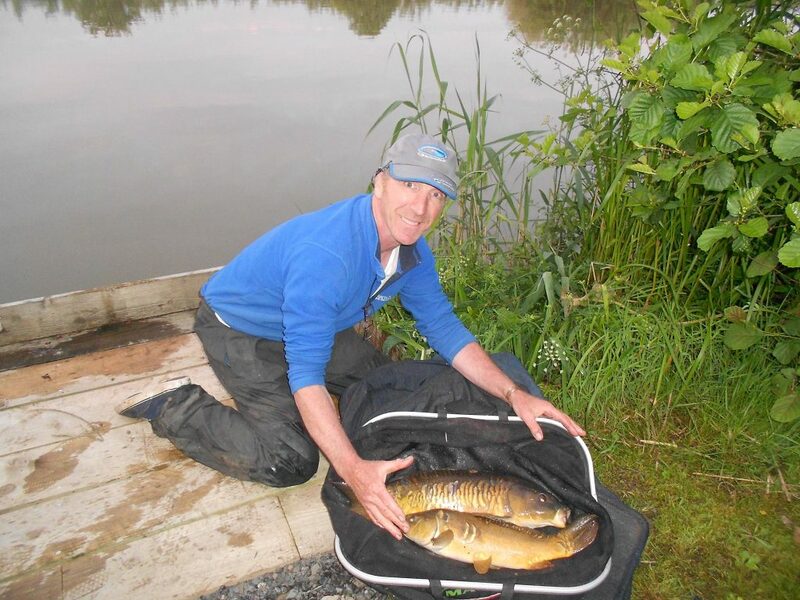 In runner up spot was Kevin Shears with 39lb 5oz and third Dave Jones with 26lb 4oz. Forth was John Forster with 23lb 7oz. The next open is on July 23rd.